Birthday Competition through Grazia magazine! Birthday Competition through Grazia magazine! We are proudly giving away one of our ‘Perfect Boxes’. You could be a lucky winner of a box of your choice! It is a great way to spend time or spoil the one you love! We have our “standard boxes” on the website but we do offer custom-made boxes. These can be personalized to suit the couple & idea. 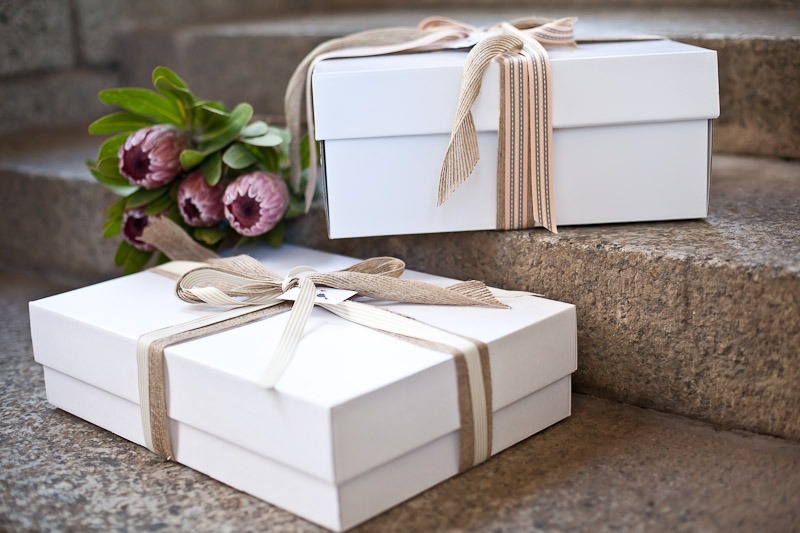 The boxes are ideal for any romantic occasion, a gift or a marriage proposal. The great idea behind the boxes is that they can be sent all over the country. The proposal or romantic occasion can even happen in the comfort of your own home! The winner will be announced on the 30th August 2013.